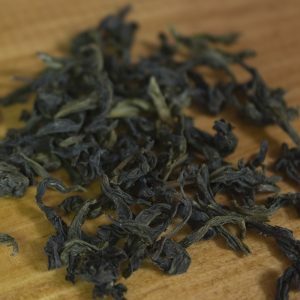 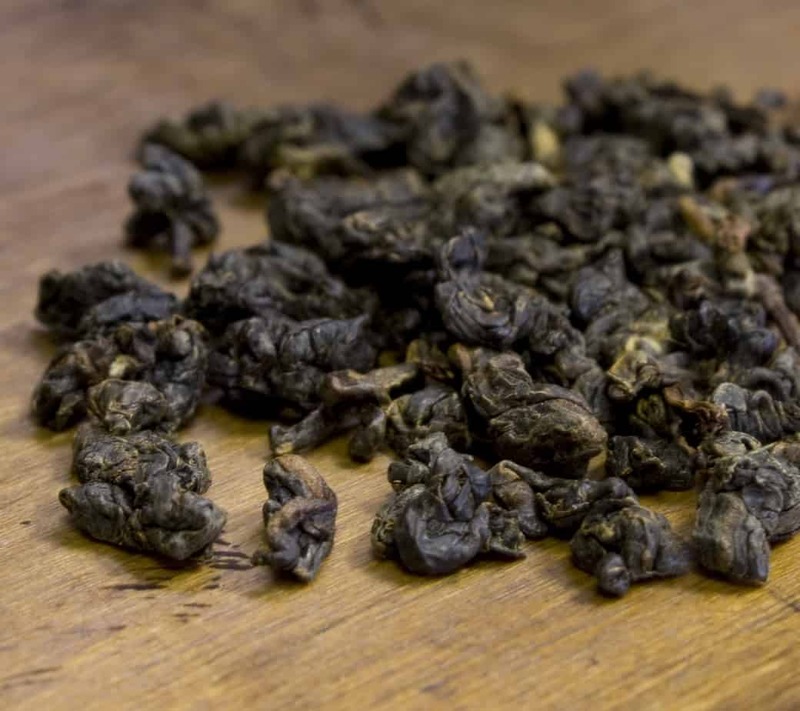 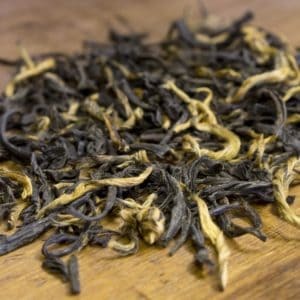 The tightly rolled leaves will produce a black tea that has the taste of red apples and honey. This beautiful Sumatran tea is grown in the mineral-rich, volcanic soils of Indonesia. 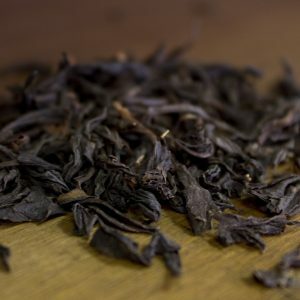 The tightly rolled leaves will produce a black tea that has the taste of red apples and honey. 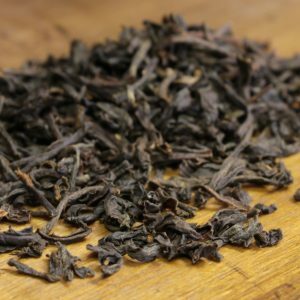 We are sure any tea enthusiast will be delighted with this unique treat.